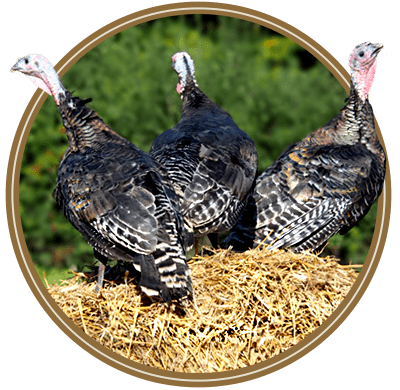 Temple Farm Turkeys are free-range, slow-growing breeds of bronze & white turkeys. 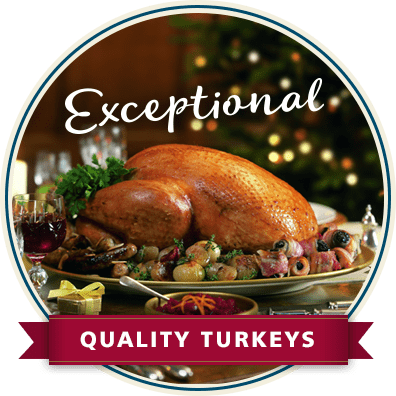 They are grown to the highest growing standards for traditional fresh turkey, which means they come with the TFTA’s Golden Turkey Quality Guarantee Award. We mainly source our young turkey poults from the Kelly “Farmgate Hatchery” which includes the renowned “Kelly Bronze”. They are then reared until fully mature, using only natural foods, with no additives, and free-ranging in small flocks on our Essex farmland. Our exceptional quality turkeys are the result of years of experience, raising birds in a traditional respectful way. The slow-growing breeds we choose and the way they are raised to full maturity provides a natural fat layer and marbling of the meat. 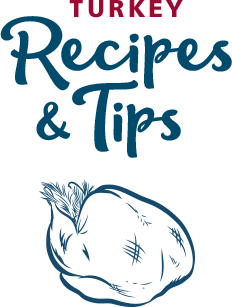 This means your Temple Farm Turkey will be easy to cook, offering an enhanced flavour and succulence that surpasses supermarket birds. Our birds are dry plucked and then hung like a game bird for at least seven days to ensure a rich and natural flavour. The third generation of our family is producing the same bird that we started selling locally half a century ago. Over the past thirty years, our “Succulent & Tasty” White & Bronze feathered free-range Christmas Turkeys have built a fine reputation nationally.